Engine: 390 CID Motor V8 6.3L. 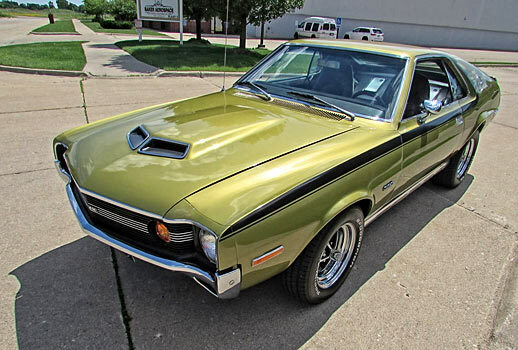 The great things about an AMC AMX is that you can pick one up in mint condition at the peak of the muscle car era for the same price as a model in bad shape by the other manufacturers and still get a fantastic car. 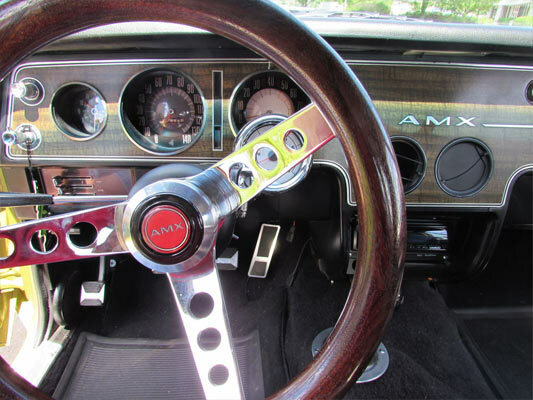 Back in the day, AMC took some time to turn the brand around from the economical vehicle to a muscle car everybody wanted, but they arguably were always playing catch up until they basically, stopped catching up in the 80s. Now, this is the AMC fan’s advantage. Basically alot of car for your money. Imagine this was a 1970 Barracuda in the same condition! 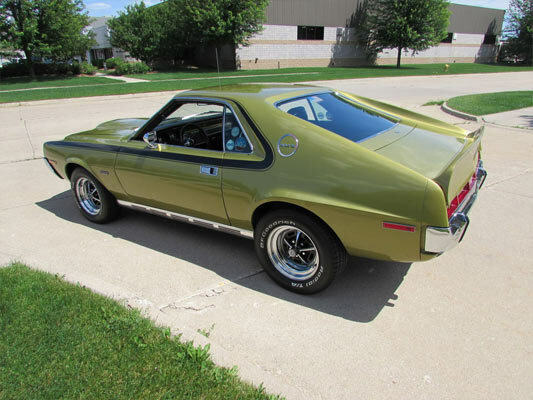 The mileage on this one I think is an error at ‘989,671 miles’ but even so, to all AMC AMX fans out there, check out this ride. 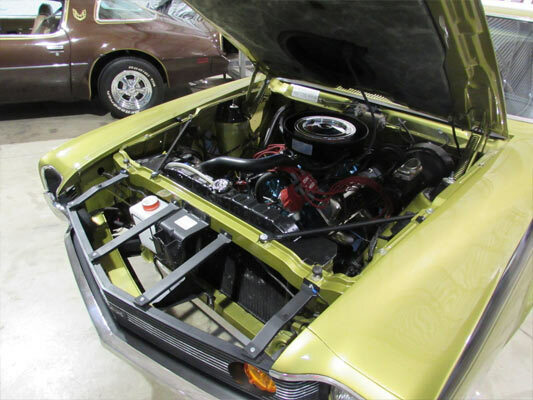 ← Previous Story 1970 Dodge Challenger 426 Hemi, 1 of 74.